She wants her old life back . . . He wants to leave his behind. After her mother’s death, Megan Monroe is convinced her life has been tossed into a high-speed blender. Normal is long gone. While dealing with a grieving father, single-handedly running the family’s floral business and trying to re-shape her own career, she’s suddenly confronted with a troublesome new neighbor and an explosive secret from her mother’s past. She can’t tell her father, and her sister refuses to believe, so Megan presses on alone, forced to carry a secret she didn’t even want to know. Determined to uncover the truth, she finds herself turning to a man she’s not sure she can trust. Tom Blake has fled his city life to escape the publicity of a high-profile divorce. Planning to lie low, he has no intention of being drawn into someone else’s family angst. 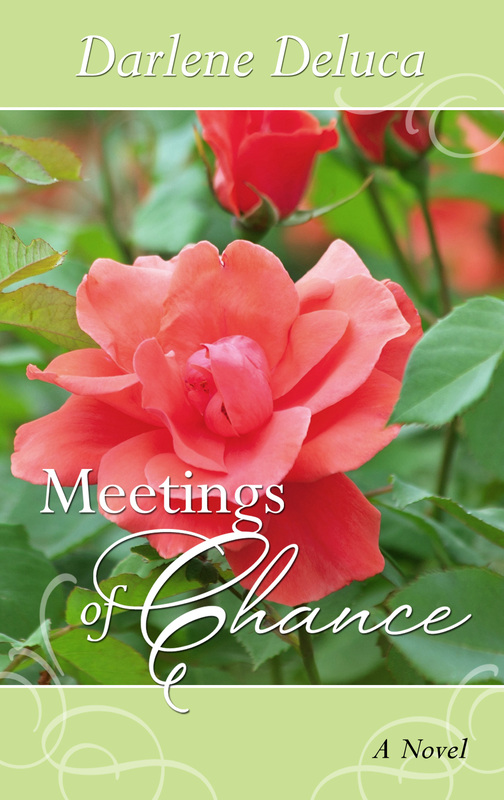 But he runs into more than he bargained for when he meets his new neighbors. In an unexpected turn of events, he finds himself thrust into the role of confidante and on the last path he wanted to travel – a path that threatens his plans for the future. – Megan’s sister likes the status quo and is afraid Megan is opening a can of worms. What do you think? Would you pursue the missing locket?